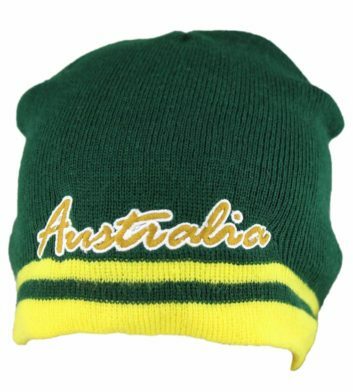 Our range of Australian souvenir beanies includes a selection of truly authentic Aussie designs and styles. 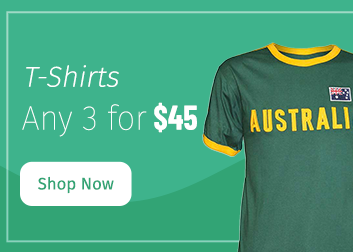 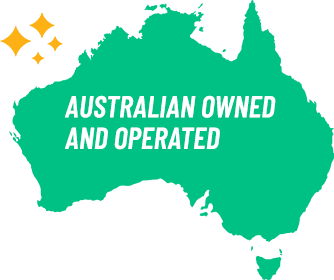 Whether you’re looking for green and gold, Australian flag or a memento from your time down under, we’ve got you covered. 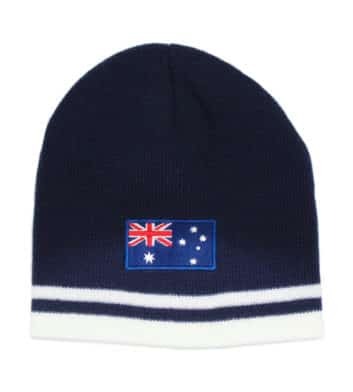 Our beanies are guaranteed to look great as well as keeping your head warm in the colder weather. 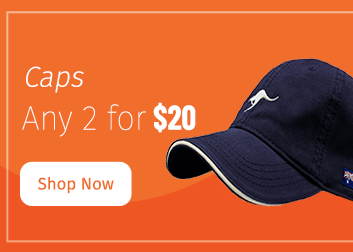 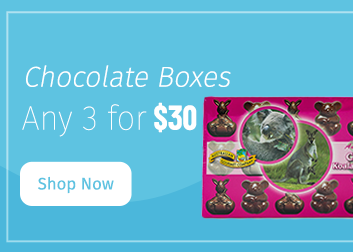 Plus remember all orders over $100 receive free Australia wide delivery.